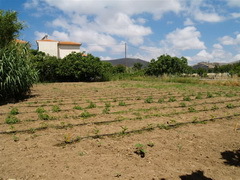 Very large property (1485.87sqm) located in a very good area of Skala Eressos, only 200m to the beach, all shops, the main road and parking but away from all of the crowds and noise. The current structure on the land is very old but still inhabitable. 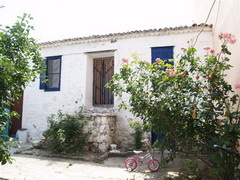 It is a stone cottage with 2 bedrooms, a small kitchen and an outdoor bathroom. A third room can also be used as a bedroom or a store room. 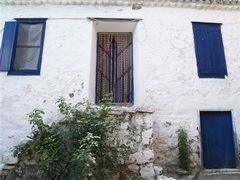 This property can be used as holiday summer house BUT also as an investment (i.e. can be used to build rent rooms approx 1400 sqm or apartments to rent).